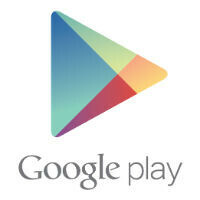 We don't know about you, but this is one feature that we've been hoping would come to the Google Play Store for a while. Previously, the way it worked was that if you had Play Store credit, but it wasn't enough to cover the full amount of a purchase you wanted to make, you couldn't use the credit. But, it looks like Google has finally changed that. 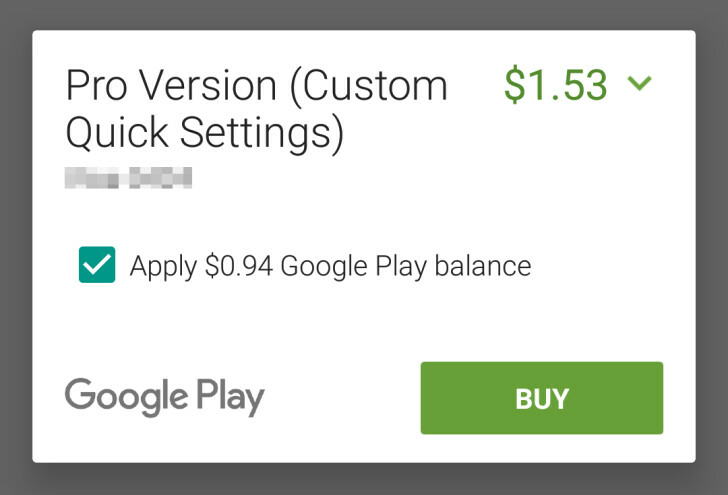 Now, some users are reporting that Google Play has a new check box when purchasing apps or media content which will allow you to use your Play Store credit to pay for part of the cost of the item and then finish the purchase with your usual payment method. As is the case with all Google changes, this looks like it is rolling out slowly, so there is no telling when it may make it out to all users. Google has said in the past that features take weeks to roll out to the majority of users, and this one looks like it is in the very early stages of testing/rollout. So, sound off in the comments below if you're seeing the new check box on your account. ...it's been like this for a while. I did that while I had my S5. Its been like that for a minute, hedi slimane! It's not working for me.....is there something I need to enable first? yes, you can read the article. "... and this one looks like it is in the very early stages of testing/rollout." You can thank me later.